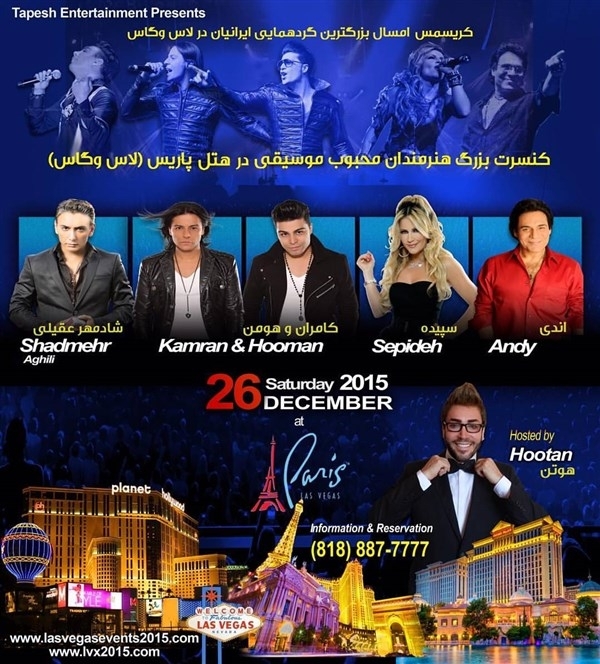 The largest Annual Iranian American celebration of Christmas Holidays in Las Vegas, Promoted by Tapesh Entertainment. 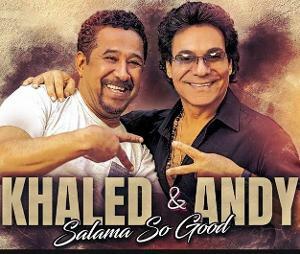 Three Hotel Nights and Concert Tickets for December 26: Andy, Shadmehr Aghili, Sepideh, Karman & Hooman, from $249/Person. 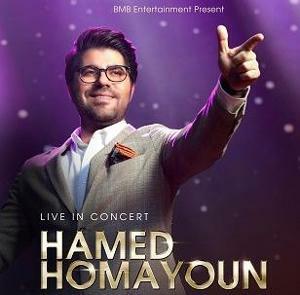 (To Buy Concert Tickets ONLY, go to this link). 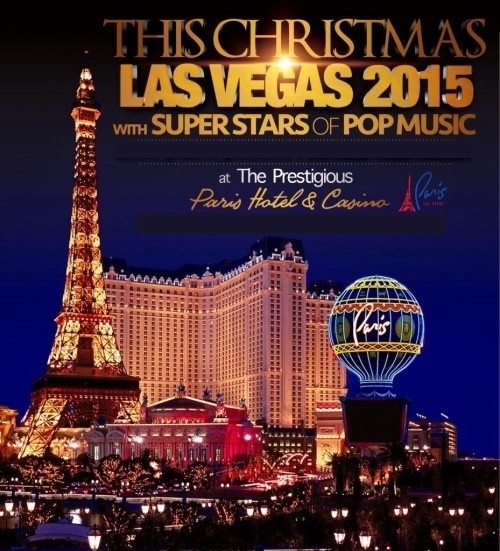 December 24,25,26, Three nights at the prestigious Paris Hotel in Las Vegas, PLUS a premium ticket for December 26 Persian Pop Music Concert, at $299/ person. Package for 2 people, Includes surcharges and fees, total $666. $299/person Package for 2 people, Includes surcharges and fees, total $666. 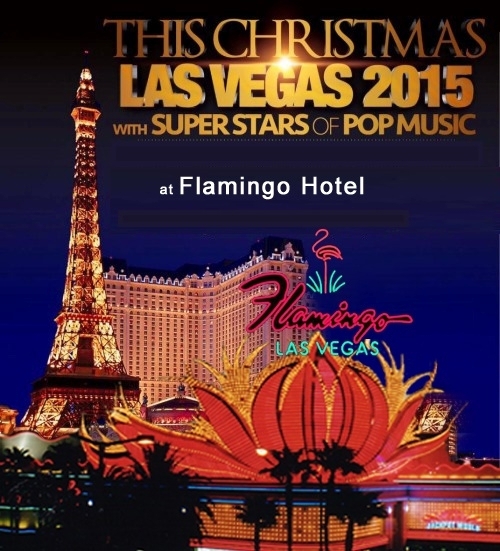 December 24,25,26, Three nights at the prestigious Flamingo Hotel in Las Vegas, PLUS a premium ticket for December 26 Persian Pop Music Concert, at $249/ person. Package for 2 people, Includes surcharges and fees, total $550. $249/person Package for 2 people, Includes surcharges and fees, total $550.